Just one in five sheep producers rearing surplus lambs artificially are feeding them enough colostrum in the first 24 hours of life, the findings of an industry survey suggest. 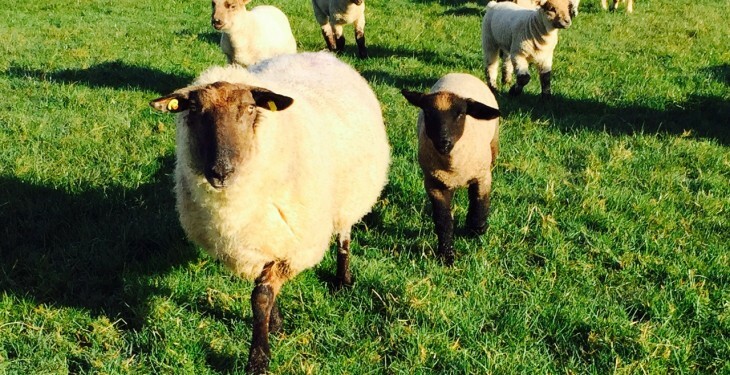 This finding is based on animal nutrition firm Volac’s Lamlac survey of 443 sheep producers conducted post-lambing in 2018. “Whilst the survey highlighted that the majority (85%) of sheep farmers always make sure they administer colostrum to any fostered lambs before they are a day old, a concerning finding is that a lot (80%) are still not feeding enough to give these surplus lambs the best start in life,” said Volac technical officer Abi Erian. “All foster lambs must be fed good quality colostrum or a high-quality replacement, such as Volac Volostrum, as soon as possible after birth. Ideally, colostrum needs to be administered within the first two hours of life, with 210ml/kg liveweight being taken on board within the first 24 hours as a minimum. “Unfortunately, in our most recent feedback survey, only 26% of farmers with more than 250 ewes and 21% running smaller flocks (fewer than 250 ewes) said they managed to feed more than 200ml/kg liveweight during the first day. This is definitely a concern,” Ms. Erian added. 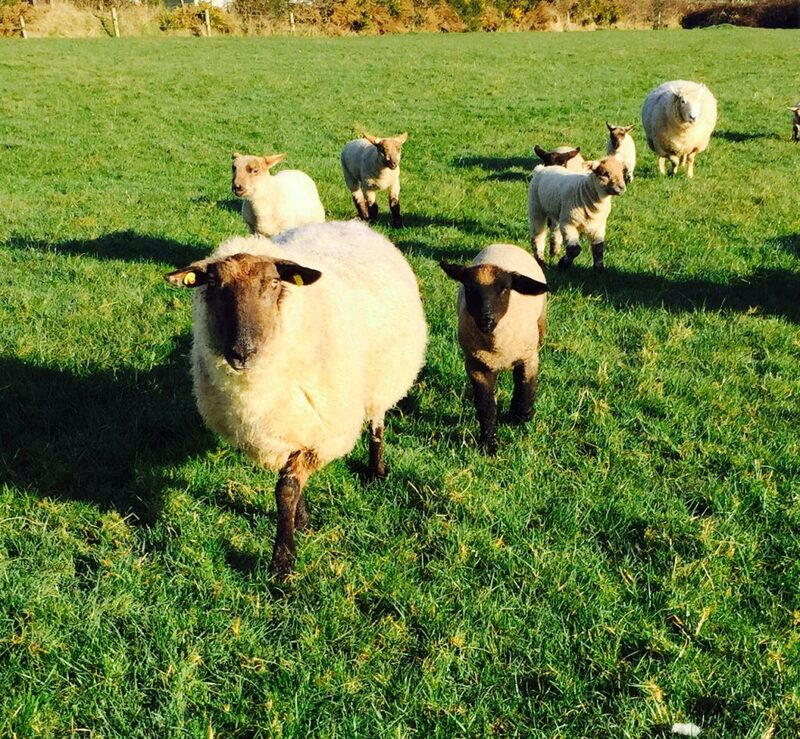 As the UK sheep industry moves into its peak lambing season, Erian is urging sheep producers to pay particular attention to early life colostrum feeding. Typically, a newborn lamb needs at least a litre of colostrum in its first 24 hours of life to give it essential levels of natural immunity. “Colostrum is the key to survival for newborn lambs. It is a highly nutritious energy source that not only provides vital antibodies to protect against disease, but also gives the lamb energy to get up onto its feet and get going.